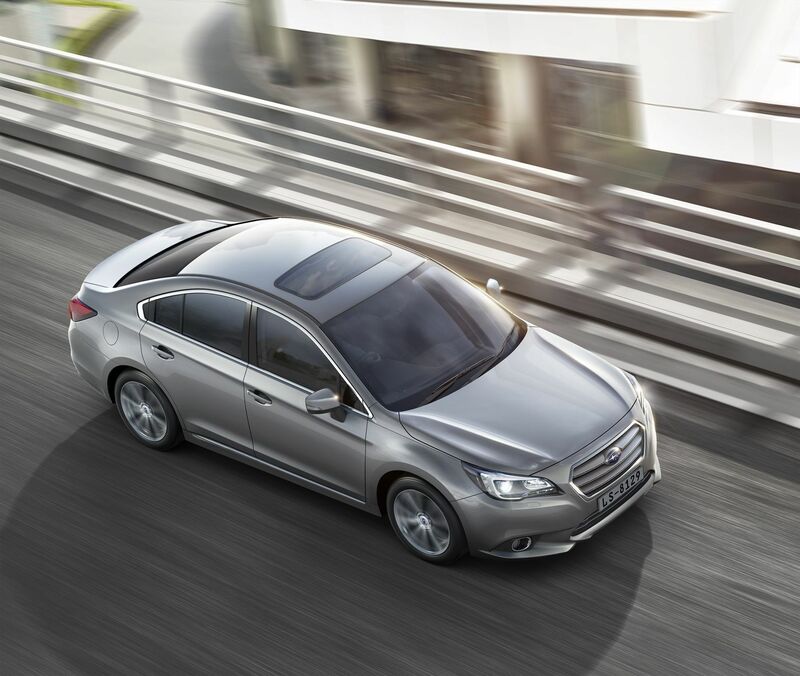 The freshly-minted Legacy 3.6 R-S is the most complete executive express on the road, offering a blend of dynamics, performance, refinement, comfort, safety and value which is going to be hard to match. It combines the rational and the emotional like no other performance middleweight to provide an optimal blend of design and engineering. 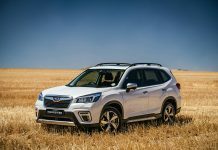 Under the aluminium bonnet is the most refined and efficient version yet of the 3.6-litre H6 Boxer engine, feeding its 191kW and 350Nm to Subaru’s acclaimed Lineartronic CVT, which now features an updated shift control system. The third side of the triangle, and arguably the most characteristic Subaru feature, is its symmetrical All-Wheel-Drive, which distributes power front and back via an electronically-controlled centre differential, ensuring each wheel gets what it needs, when it needs it. The Subaru Legacy has long been popular with drivers who appreciate their performance with a serving of brainpower, and AWD has been the key. It translates into a real-world dynamic advantage, whether you’re exploring the upper reaches of its traction and roadholding ability, or steering around someone else’s wet weather recklessness. 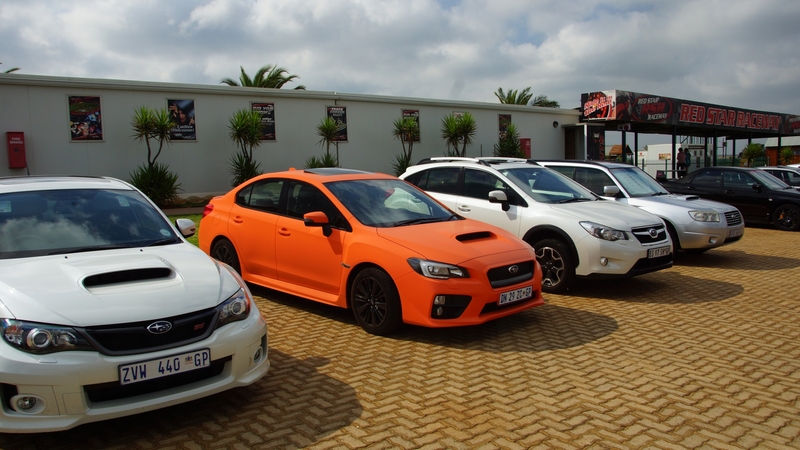 For the sixth generation – launched 25 years after the first – Subaru took a long hard look at the marketplace and addessed the two things the market said the Subaru Legacy needed: more style to please the eye (inside and out), and more emotion in the driving experience. The former is obvious: the Subaru Legacy is handsome and elegant, with a profile which leaves no doubt as to its sporty intent. The windscreen is steeply raked and the bold grille flanked by ‘hawkeye’ headlamps (incorporating LED technology) while the bootlid has a subtle kick to its trailing edge to enhance aerodynamic efficiency. There’s sophistication aplenty on the inside, the cabin somehow managing to feel both spacious and intimate with a list of standard features of epic proportions (see the separate Excel document to see exactly what the specification list includes), but the important fact is that these are all ultimately about meeting the driver’s needs. This is a driver’s car, but the good news is that there’s plenty to surprise and delight anyone else who happens to be in a leather-clad seat, either alongside or behind the pilot. There is more hip and shoulder room thanks to a 20 mm increase in width, and the boot capacity has increased too, thanks to a slightly longer overhang. Practicality improves thanks to a rear seat which now folds 60:40. More sumptuous seating both front and rear, standard features like a sunroof and reverse camera, dual-zone climate control and comprehensive steering wheel controls all make for a vehicle which promises much and delivers even more. The piéce de résistance is a new 6.2-inch touch screen with an interface reminiscent of smartphones and tablets; which acts as a command centre for functions such as audio, telephony, satellite navigation and vehicle-related settings and systems. 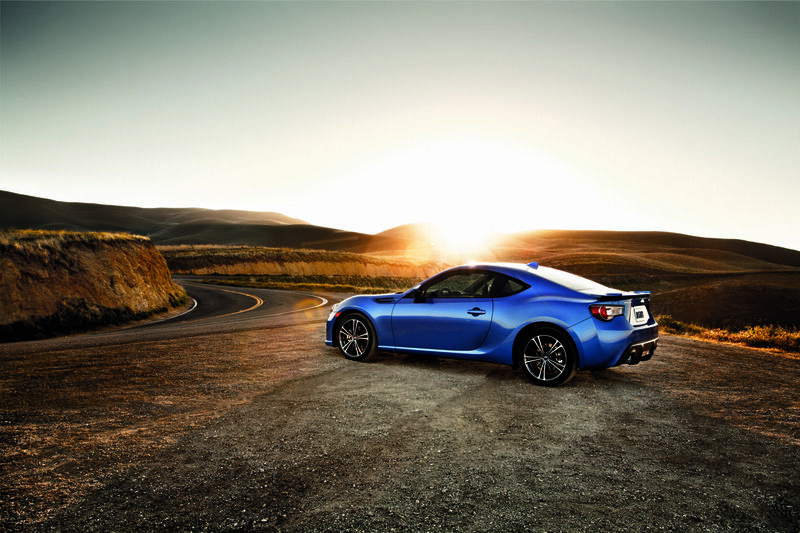 What can’t be seen is a more rigid superstructure, which is what adds a sublime edge to the actual driving experience. Steering, suspension and brakes all operate with extra precision and accuracy thanks to carefully considered placement of special steels, and this has benefits for refinement too, with noise levels lowered and unwanted vibrations banished. The torsionally stiffer body also means more safety and Legacy has achieved 5-star ratings in ANCAP testing. 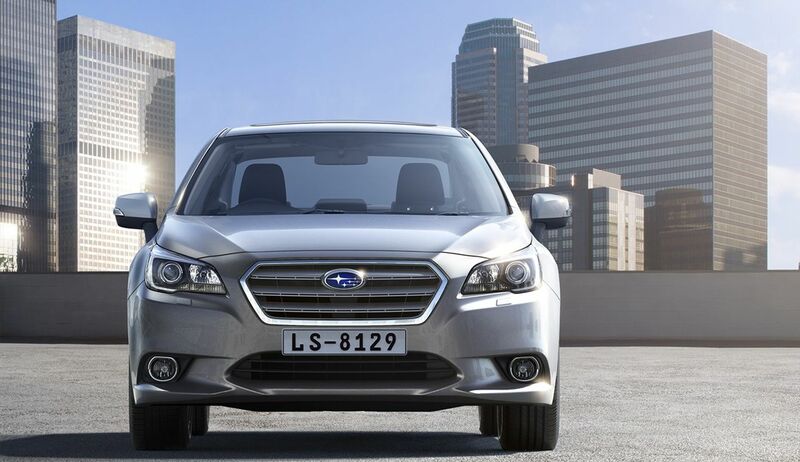 How much does the new Subaru Legacy 3.6 R-S cost in South Africa? Pricing for the new Subaru Legacy 3.6 R-S is R529 000 including a 3-year/75 000 km full maintenance plan and a 3-year/100 000 km factory warranty. These impressive numbers, along with overall consumption of just 9.9 litres per 100 km, make the Legacy an intelligent ownership proposition as well as a satisfying emotional decision. 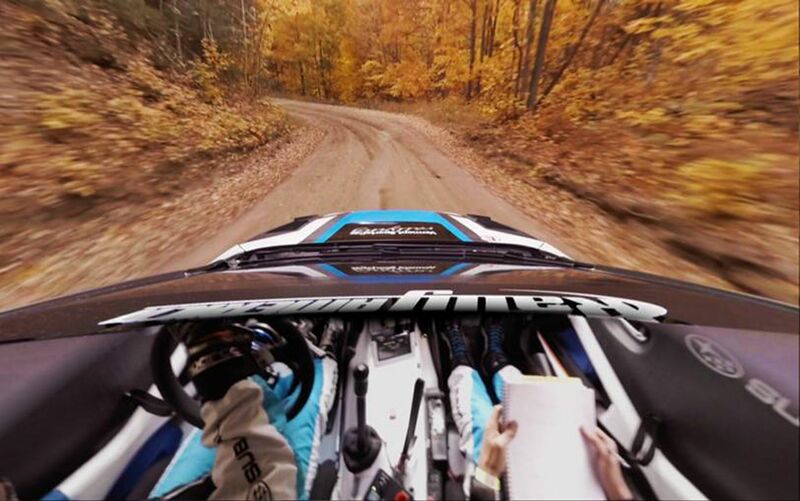 Subaru 360º Virtual Reality Video for Mobile, YouTube, and Facebook.